Looking for deals or discounts on kitchenware? 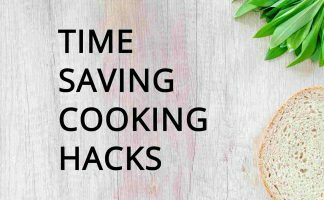 In case you are interested in these savings, I’ve put together this page to give you a quick view and help you find what’s on sale and some current deals on kitchenware at Amazon. 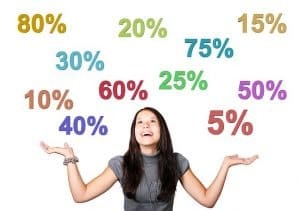 You can save up to 80% on some items at certain times. Please note that these items are on sale only for a limited time. Get big savings on this popular brand, Lodge, 10.25 inch cast iron skillet. This is a pre-seasoned cast iron pan, suitable for stovetop or oven use. A big 44% off for a limited time from Amazon! Don’t Miss Out — Click Shop Now Link to Buy! The Lodge brand sells popular cast iron skillets, see my reviews of seven cast iron frypans here. The following are current promos for discounts on kitchenware – January 2019. Just click on the link and you should be taken straight to the sale item of the promo. 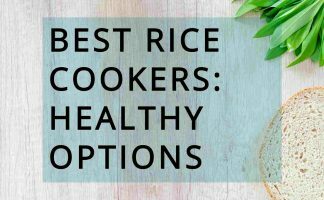 Cook Happier, Eat Healthier! Up to 25% Off Everything! 100 percent ceramic cookware. Check back for updates. I’ll try to post deals as they come to my attention. 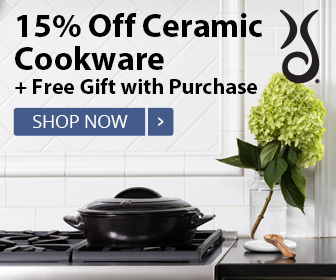 If you want help with choosing the right cookware, check out my Ceramic Cookware Buying Guide. Looking for cookware made from all natural material? Then check out my review of the Xtrema Cookware set. Read my review to find out more about the pros and cons of Xtrema 100% Ceramic Cookware. There’s also my guide that covers the ins and outs of ceramic frying pans and reviews some top products in that line. Read my best ceramic frying pan reviews here. Did you know that ceramic knives are the sharpest and remain sharp for longer than most other types available? 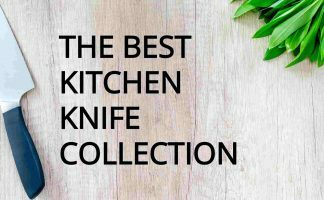 Read my in-depth guide to the best ceramic knife sets here.